Will Ban the Non-Competes Movement Lose Its Momentum During the Trump Administration? 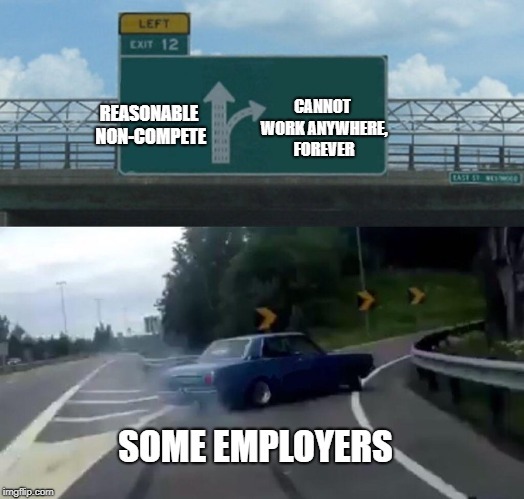 It’s no secret that the Obama administration made a push, especially towards the end, towards limiting the use of non-compete agreements by employers around the country. The White House commissioned not one but two reports on this topic, both of which concluded that non-compete agreements stifle innovation, reduce job mobility, and negatively impact economic growth. Several states around the country seemed to join the White House’s view on non-compete agreements in passing statutes limiting their use. Illinois, for example, recently enacted the Illinois Freedom to Work Act, 5 ILCS § 140/1 et. seq., which prohibits private employers from entering into non-competition agreements with “low-wage employees.” Utah passed the Post-Employment Restrictions Act, Utah Code § 34-51-101 et seq., in March 2016, restricting non-competes’ length to 1 year. Massachusetts tried to pass a similar legislation this year, but failed. And New York State Attorney General Eric Schneiderman announced that he will propose legislation in 2017 to limit the use of non-compete agreements in New York. 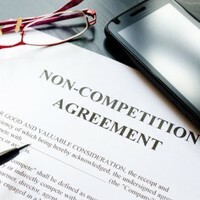 Will this push to limit non-compete agreements continue during the Trump administration? My prediction is that it won’t. Of course, as with many other areas of the law, predicting what Trump will or will not do, is like reading tea leaves – nobody really knows. However, here are my top three reasons for thinking that the Trump Administration won’t pursue the same stance on non-compete agreements as the Obama Administration. First, Trump is a savvy businessmen and an employer. Therefore, he knows the value of non-compete agreements to employers and, without a doubt, has used them himself in his many businesses. Second, Trump has demonstrated that he is not above using such agreements in what some would view as overreaching situations. For example, he did not shun from using non-compete agreements with the volunteers for his political campaign, even though the volunteers were not paid compensation for their services and probably performed tasks that did not involve any confidential information. Third, Trump’s recent appointment of Andrew F. Puzder – the former CEO of a fast-food franchise – as the Secretary of Labor, suggests that his focus may not be on helping low-wage employees. Mr. Puzder had openly criticized the minimum wage increase that was supposed to go into effect this December and is commonly perceived as an ally for employers. His position on ACA, minimum wage, and the joint-employer rule promulgated by the NRLB, is contrary to the position taken by the Obama administration. Thus, if he takes a 180-degree shift from the Obama administration’s stance on non-competes, such position won’t come as a surprise. You Got a Non-Compete Injunction, But Can You Make it Stick in Texas? Last month, the Dallas Court of Appeals ruled on two temporary injunction orders – one was affirmed (i.e. it continued to be enforce) and the other one was dissolved (i.e. 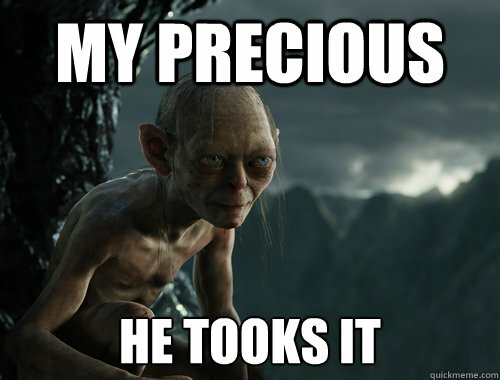 it was declared void). What was the key difference? The first injunction, in HMS Holdings Corp., et al. v. Public Consulting Group, Inc., complied with all the requirements set out in the Texas Rules of Civil Procedure, but the second injunction, in Medi-Lynx Monitoring, Inc., et al. v. AMI Monitoring, Inc., did not, so it was dissolved. This means that all the hard work, time and money that went into getting ready for the temporary injunction hearing and obtaining the order from the district court judge, was all for naught. Businesses often seek injunctions against former employees and competitors who have violated their non-disclosure agreements or non-competition and non-solicitation agreements. In such circumstances, a temporary injunction order from a court is ideal because, if granted, it prohibits a former employee or a competitor from engaging in competitive activities or using confidential information that was shared under the non-disclosure agreement while the lawsuit between the parties goes on. Thus, a temporary injunction, provides the wronged company with immediate relief and helps prevent further damage to its business by stopping the hemorrhaging of clients, employees, or confidential information. Needless to say, when a business is loosing money due to wrongful activities of a former employee or a competitor, such an injunction order can be of paramount importance. In Medi-Lynx Monitoring, the injunction order was declared void by the Court of Appeals because it did not set the case for trial on the merits – an express requirement under the Texas Rules of Civil Procedure. 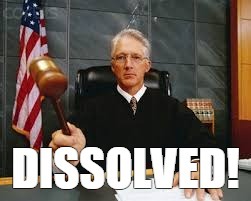 The defendant against whom the order was entered, moved to dissolve it, and the Dallas Court of Appeals granted its motion finding that the trial court abused its discretion in granting a temporary injunction that did not set the cause for trial on the merits. In contrast, in Holdings Corp., the temporary injunction met all the requirements specified in the Texas Rules of Civil Procedure, and, therefore, was upheld by the Dallas Court of Appeals, event though it was challenged on other grounds. Takeway: A party seeking a temporary injunction from a Texas court in a non-compete or a trade secrets misappropriation case should make sure that the order contains all the bells and whistles required by the Texas Rules of Civil Procedure. Leiza has handled multiple temporary restraining order and temporary injunction hearings and has assisted clients in all aspects of trade secret protection, from audits to litigation. 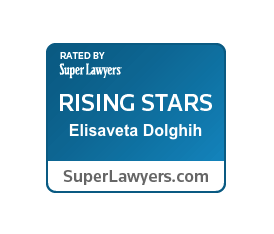 Contact Leiza for a confidential consultation at Leiza.Dolghih@lewisbrisbois.com or (214) 722-7108.